Fudge Professional announces hairdressing’s hottest young talent, Jonathan Andrew, as its new Global Brand Ambassador. Jonathan has worked with the likes of Lottie Moss, Little Mix and Olly Murs, and his red-carpet styling calendar includes the BAFTAs, The BRIT Awards and the National Television Awards. He’s also worked on shoots for Elle and Vogue, he’s worked with renowned photographer Rankin, and on multiple music video and music artist campaigns. 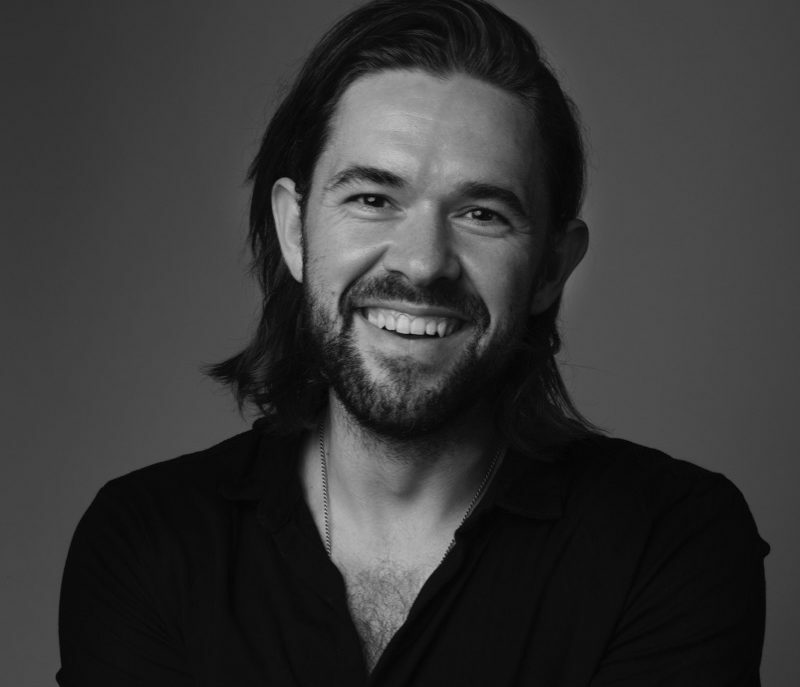 “We’re beyond excited to be working with Jonathan – his creativity and charisma are unparalleled within the industry’s younger generation of hairdressers and represent everything Fudge stands for. He has amassed a huge amount of experience in his career so far, and we’re incredibly excited to utilise his know-how and credibility across the brand, from product innovation to campaign direction and global education. With numerous awards and plenty of exciting things already planned for 2019, Jonathan’s star continues to rise – so watch this space!” Says Emma Bate, Senior Brand Manager at Fudge Professional.